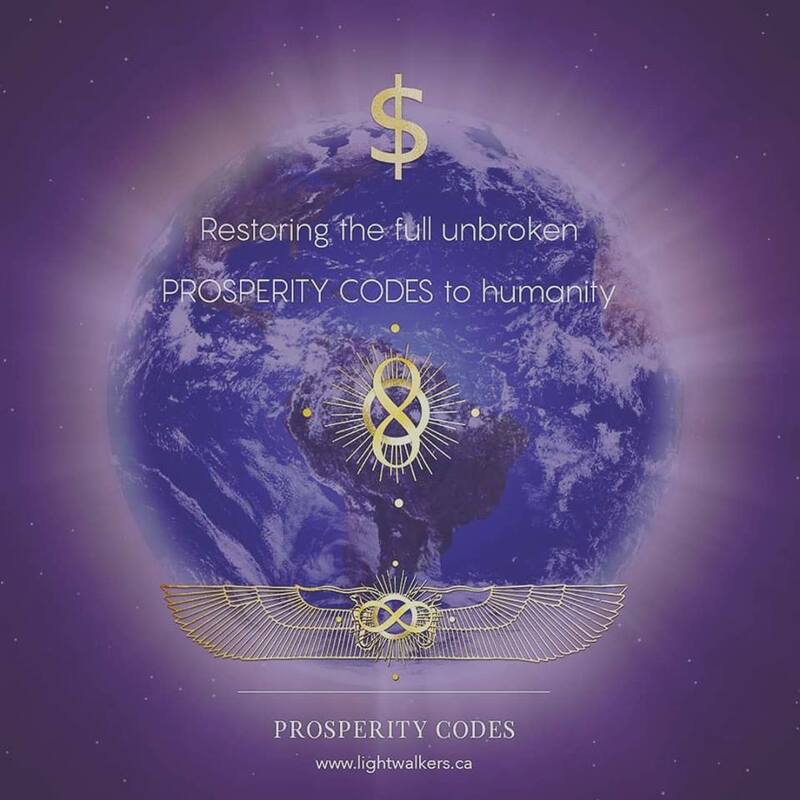 What are the prosperity codes? Mantra: I am open to receive all of the finances that I need today. Phoenix Muranetz has been studying metaphysics since her early childhood in this lifetime. As a third-generation intuitive, she uses her gifts of seeing as an oracle to transmit Source Codes into humanity's divine blueprint for activating sacred gifts. Weaving her training in experiential/visual art, wisdom of the Sophiac Tantric lineage, and metaphysics to gather light workers in collective invocation ceremonies for global ascension and personal transformation, Phoenix is passionate around supporting the awakening and ascension of humanity. She has organized two international conferences with leading spiritual teachers and hundreds of attendees, has presented at dozens of live events, workshops, and performances internationally, and has landed coverage in national print, radio and broadcast TV outlets. Devaiya Ra is an Usui Reiki Master, Shamanic Healer, Yoga Teacher, Cosmic Code Messenger, and Sacred Performance Artist. He has reclaimed the healing powers of sexuality, energy activation, and protecting the sacred for future generations. A classically trained musician and appointed Seraphim Ambassador, Devaiya was called into accelerated awakening with the death of his father in 2016. Through unconditional love, Devaiya has risen from the ashes into the ether’s time and again, carrying his ancestral lineage and soul lineage with pride and grace. Sharing his energy healing modalities and his ability for shamanic vision, he supports the rising of the Seraphim Light Body - the activation of spiritual wings. His journey carries him around the globe offering sacred teachings and healing performance art.The meaning of the name Devaiya comes from - 'Dev' meaning spirit, and 'aiya' means bird. Through source codes, transmissions, and presence, Devaiya moves with and through the world with an inspirational and unstoppable force. 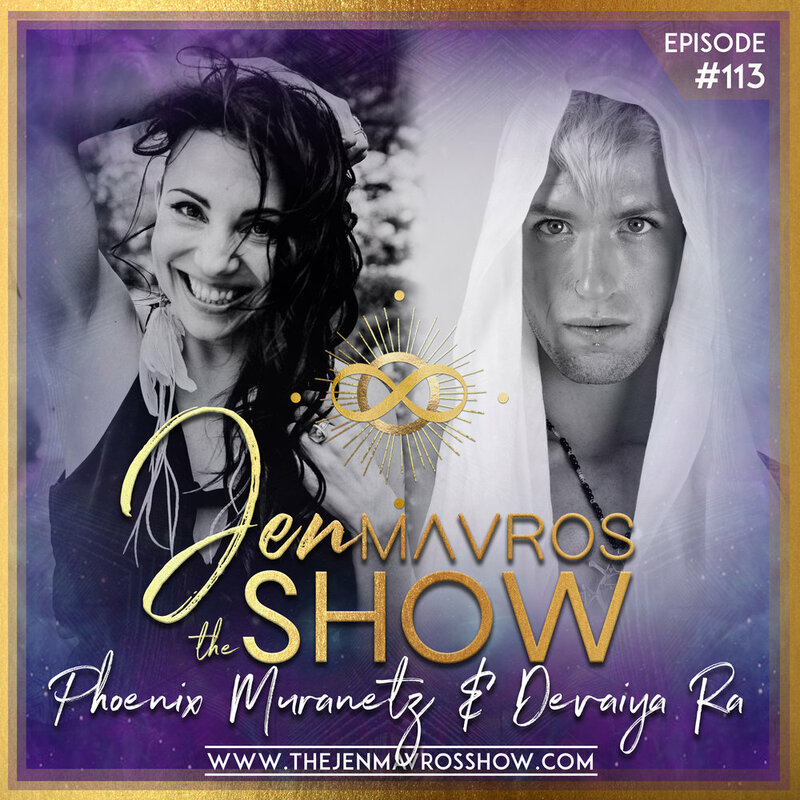 In Episode #5 on The Jen Mavros Show, Dr. Joe Vitale, one of the celebrated stars of the acclaimed movie, The Secret, explains what an Awakened Millionaire is and how to blend the spiritual and the material [money]. From once being homeless to now being a best selling author and famous name in the self-help industry, Dr. Joe Vitale takes us on a journey to helping you awaken the potential from within, to not only make good money, but to serve in a bigger way. 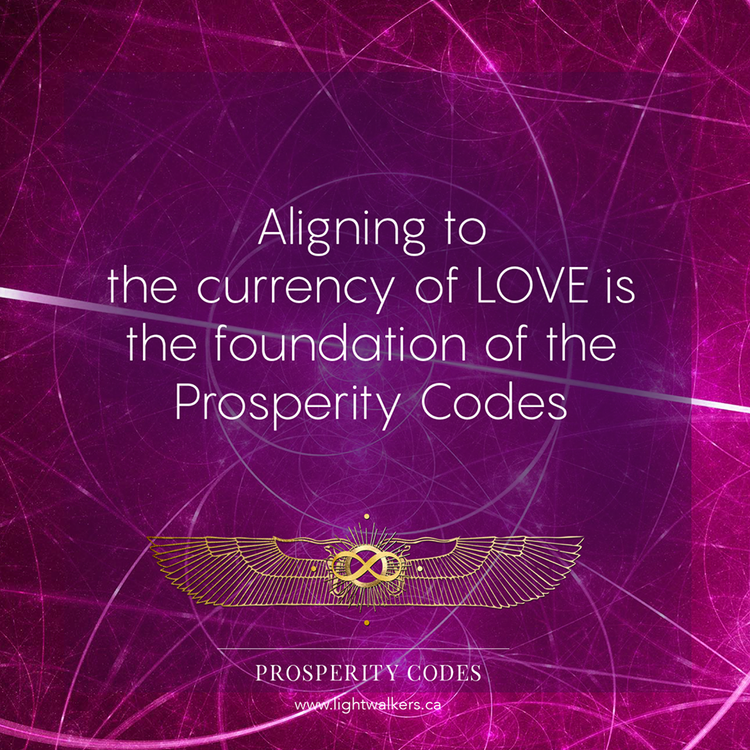 "Make peace with money, it's neutral but a powerful spiritual tool. Money is not an evil thing, it's a tool for good. You can acquire and direct it to the pockets that need it the most." 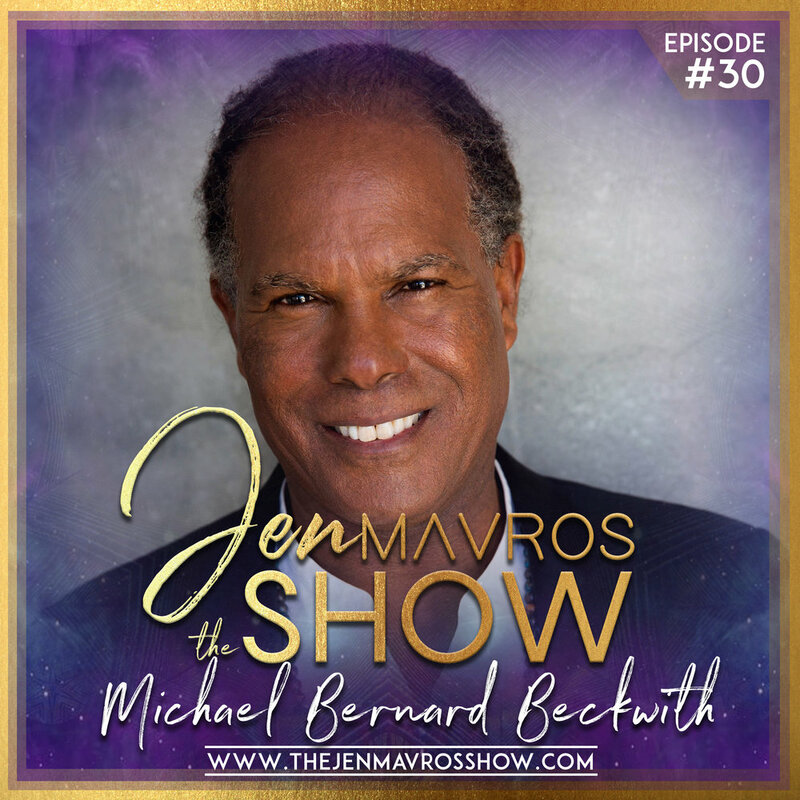 We also discuss the four pillars inside his latest book, The Awakened Millionaire. And the significance of aligning your unconscious/subconscious mind with your dreams, desires and passions. Learn the missing secret to getting the results you want in life by awakening to what your programming is. Dr. Joe Vitale is the author of way too many bestselling books to mention here. Some of them include The Attractor Factor, Life's Missing Instruction Manual, The Key, Faith, Attract Money Now and his latest is a sequel to his bestseller, Zero Limits which was officially launched in January 2014, entitled At Zero. Check out his latest release, The Secret Prayer! He's also recorded many Nightingale-Conant audio programs, to name a few, The Awakening Course, The Missing Secret, The Secret to Attracting Money, The Abundance Paradigm, The Ultimate Law of Attraction Library and his latest release is called, The Zero Point. Joe has also been in several movies, including the blockbuster The Secret. He's been on the following TV shows: Larry King Live, Donny Deutsch's “The Big Idea,” CNN, CNBC, CBS, ABC, Fox News: Fox & Friends and Extra TV. He's also been featured in The New York Times and Newsweek. He created a Miracles Coaching® program and helps people achieve their dreams by understanding the deeper aspects of the law of attraction and the law of right action. This man was once homeless but today is a bestselling author who believes in magic and miracles.